When it comes to the blues today, there are a handful of guiding lights to make sure the music stays true to its powerful source. The sound of pleasure and pain that first sparked musicians to create such a sound is a force that can never be underestimated. The mojo has to be there. 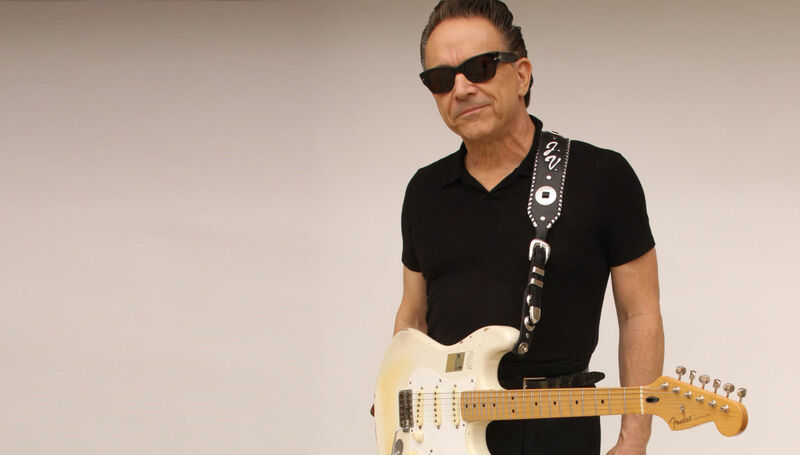 For Jimmie Vaughan, he's dedicated his life to making sure the blues not only stays alive, but remains full of life and an inspiration to all who listen. It's a spirit he holds close to him, and for over 50 years of holding the blues close inside him, Vaughan isn't about to stop now. 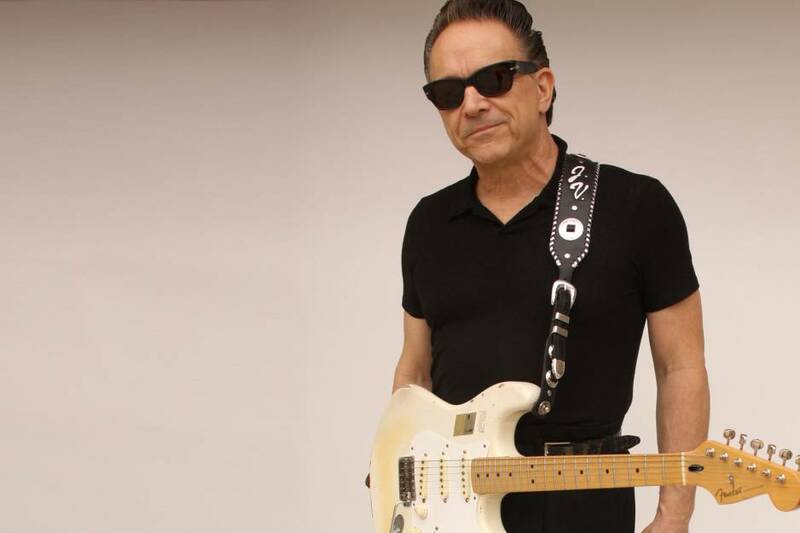 Jimmie Vaughan's new album, BABY, PLEASE COME HOME, is a rolling and righteous celebration of everything the blues can be. The songs can go up, down, sideways and even off in their own distinctive direction, but one thing is certain, each and every one of them is packed with pure feeling and striking originality. That's because while the blues is almost as old as America itself, every time a musician lends their soul to living inside these songs, something new comes out. There is a constant reinvention for musicians like Vaughan, because the blues demands it. There can be nothing less than a revelation, because that's how the music stays alive. It is almost like an alchemy exists, where instruments and voice join together to make a joyful noise. And above all else the blues, in the capable of hands of Vaughan and his musical cohorts, is a path to salvation. One that is birthed in the ability of songs to make life on earth a better place to be.